Touching down into the little town of Loreto, Mexico, I saw immediately that I’d arrived somewhere very different. This was not the typical, sophisticated Mexican resort area I had expected. As I hadn’t been to Mexico in over twenty years, this was a wonderful surprise. 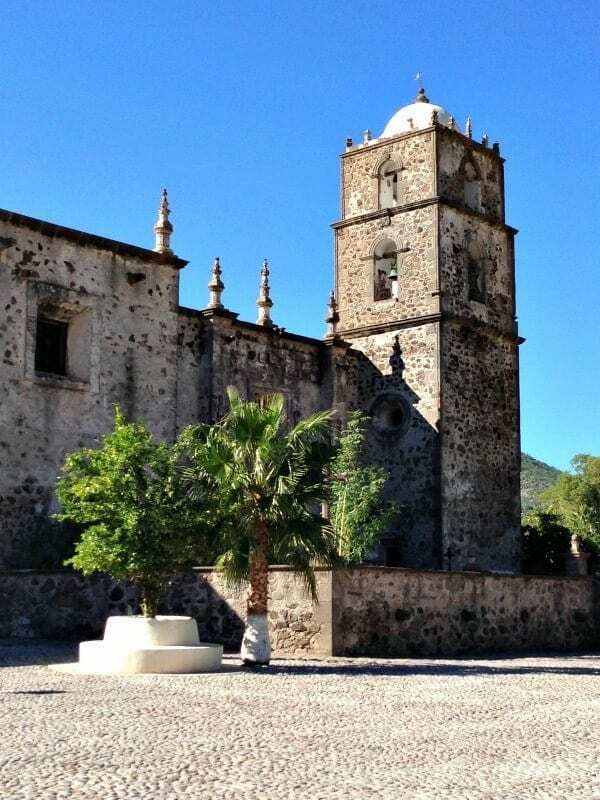 Loreto is very well situated on the east coast of the Baja California peninsula between the Sea of Cortez, (also known as the Gulf of California), and the impressive La Giganta Mountain range to the west. This charming town is fairly quiet and seemingly unspoiled by mass tourism. This is no small miracle, given the fact that Loreto was identified by the Mexican government in 1967 as one of five targeted places for new, purpose-built tourist resorts. The other four were Cancun, Ixtapa, Los Cabos and Huatulco, and their mass tourism economies are well known and very well established. Visitors and tourists who are looking for an alternative to the full-on, all-inclusive Mexican resort experience can be very grateful that in spite of development pressures and last-century planning, Loreto remains a small, authentic Mexican town that appears to have successfully embraced a tourism industry on its own, particular terms. This delicate balance has resulted in Loreto’s designation as a ‘pueblo magico‘ by Mexico’s Secretariat of Tourism in 2012, in recognition of the town’s ability to offer visitors a ‘magical experience’ by virtue of its natural beauty, culture, and historical relevance. This is rooted partly in the historical significance of its Mission heritage (founded by the Jesuits in 1697), and its location adjacent to the protected Loreto Bay National Marine Park, a UNESCO World Heritage site. The combination of colonial history and a protected ecology and environment has created a unique and incredible eco-tourism market catering to many different adventure-seeking tourists and nature lovers. 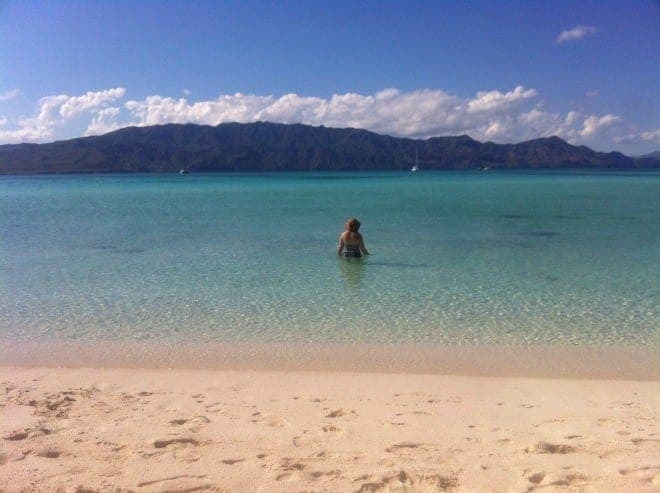 The Loreto Bay Marine Park is an azure blue sanctuary that is a diver’s and snorkeler’s dream. There are many schools of fish, coral reefs, sea turtles, sea lions, dolphins and whales in the warm blue water of the 50-mile-long protected area. 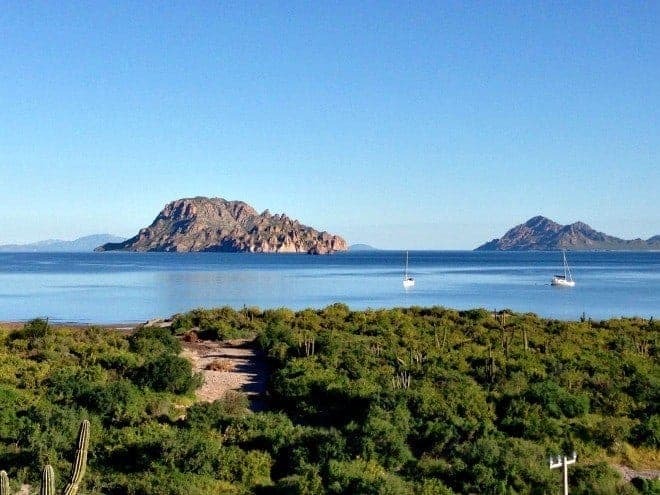 The Marine Park also includes the five major Islands of Loreto: Coronado, Santa Catalina, del Carmen, Danzante and Monserrate. These Islands are easily accessible by open-air ‘panga’ boat ride. The Islands offer limited but highly prized access to a secluded (and protected) paradise of white sand beaches. The lure of excellent fishing has made Loreto a major sport fishing destination for many North American visitors. Thousands of fish species make fishing in the Islands of Loreto an event to remember, with sailfish, marlin, dorado (mahi mahi), and yellowfin tuna being among the most highly-prized catches. Daily catches are limited by size and species, to preserve the marine bounty that local commercial fisherman also depend upon. Many local restaurant and resort chefs will happily prepare your catch of the day so you can enjoy it for dinner. The incredible spectacle of whale-watching is also a growing attraction. Gray whales migrate from Alaska to bear their young in the warm waters of their winter habitat in the Baja Peninsula from January to April. Finback and blue whales are also present. The whales are visible from the deck of a tour guide-led ‘panga’ open air boat tour. If you’re looking for a more intimate encounter, rent a sea kayak. Several local tour companies offer a wide variety of fishing and guided eco-adventure tours of the Loreto and Sea of Cortez areas. 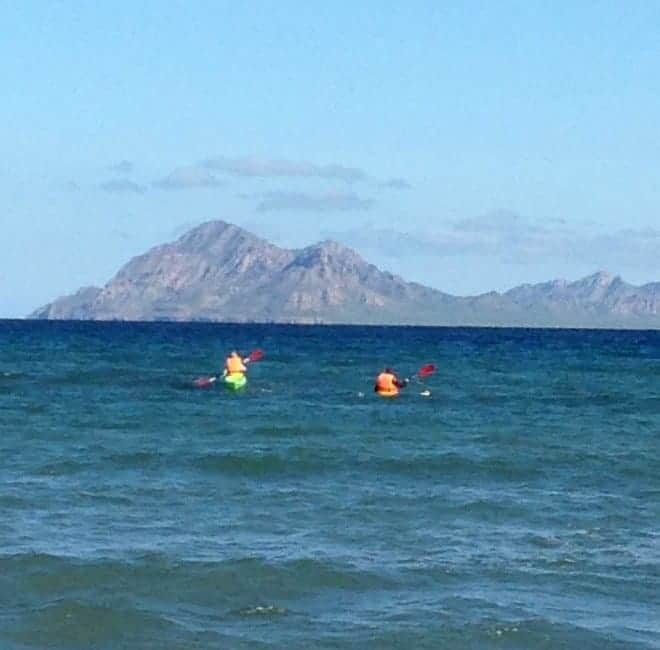 Check out Wild Loreto and Sea Kayak Adventures (which also operates in British Columbia). The abundance of the natural world surrounding Loreto is met in measure by the richness of its cultural heritage. Loreto’s colonial past lives most actively in the town and Mission of San Javier, an hour’s drive from Loreto and its resort hotels. The Jesuits founded Loreto in 1697. It served as the first capital of all of the Californias until 1777. The Mission is located in a stunning, oasis setting in the Giganta Sierra mountain range. The drive to the Mission offers dazzling views as you ascend 2,000 feet from the coast. You wind along narrow mountain roads with some sheer drop-offs. The pristine Mission remains much as it was when completed in 1757 by the Jesuits. In recent years a small village has built up around it, and local young men take part in relearning the art of stone carving and masonry. The La Giganta Sierra mountain range hosts eco-adventure opportunities through canyon hikes and rock-climbing. The indigenous people of Baja California painted ancient caves nearby. The ‘Cuevas Pintas‘ are about 15 km to the west of Loreto, on the road to Mission of San Javier. However, Hurricane Paul did much damage to this area in October 2012. Restoration work is ongoing. The downtown of Loreto offers many options for shopping and dining. 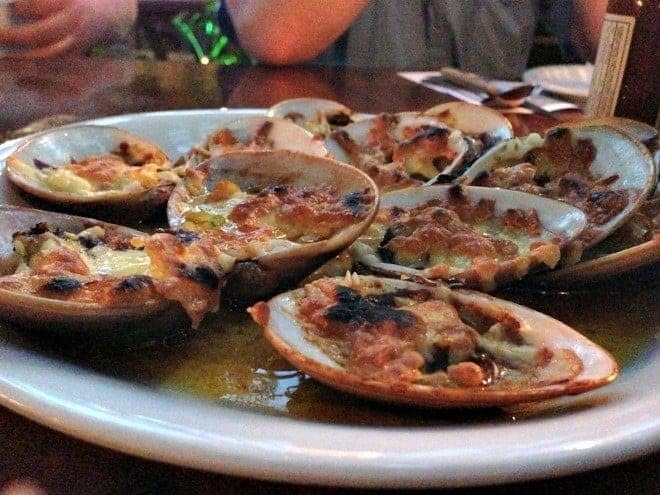 Most restaurants rightly focus on local seafood, particularly the buttery and delicious chocolate clams. The pedestrian-oriented, cobblestone shopping streets offer many unique local wares. These range from leather boots to woven blankets, silver jewelry, real vanilla, and colorful lucha libre masks. Not a brand or chain-store in sight. There are quite a few places to stay for a range of budgets throughout Loreto. Some luxury resorts outside of town offer excellent accommodation and fine dining opportunities. 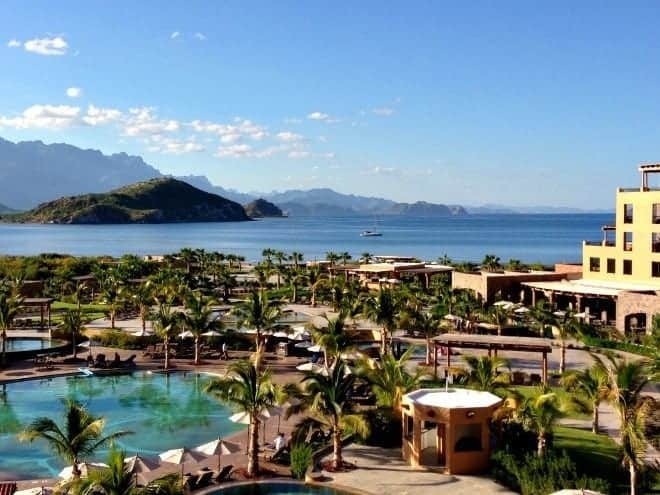 One of the newest, most luxurious, and still family-friendly, resorts is the Villa del Palmar at the Islands of Loreto. The natural beauty surrounding the hotel property can be overwhelming. The resort sits on its own secluded bay, about 30 minutes south of Loreto. It’s spectacular, and includes luxury rooms of one or two bedrooms, and the 39,000 square foot Sabila Spa. There are several restaurants serving Mexican fusion food, including the fine-dining Danzante Steakhouse Restaurant. The hotel pools form the the shape of a giant sea turtle, and there’s a Kids Club and daily planned activities. 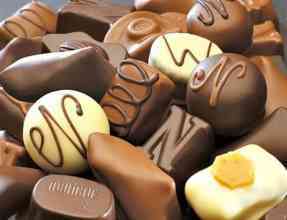 The food and service are impeccable and the staff is very friendly. If you love stargazing, the clear evening showcases a night sky of one million stars (no light pollution here). Loreto – “where the mountains meet the sea” – and Baja California showcase many of the best and most authentic attractions that Mexico has to offer. For the discerning traveller who has ‘been there and done that’ in Mexico before, Loreto will be the very best of surprises. 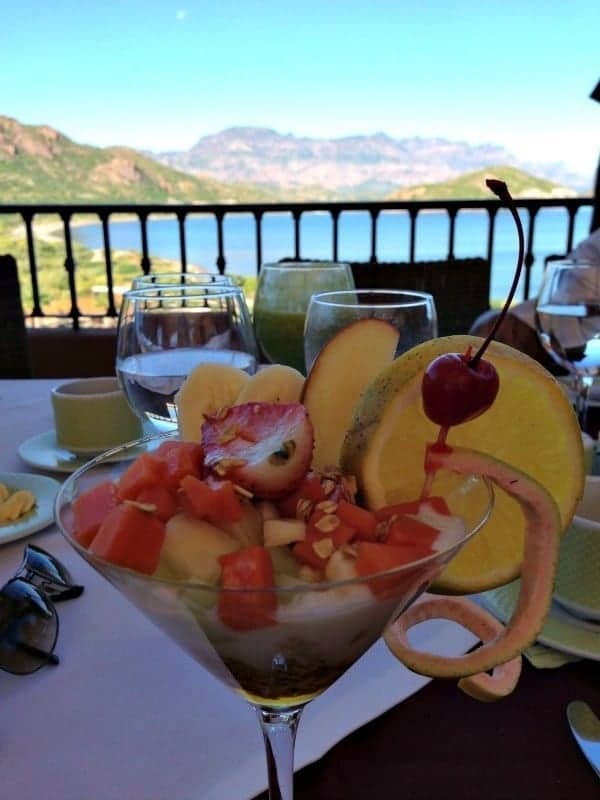 Disclosure: The writer travelled to Loreto as a guest of the Villa del Palmar Resort at the Islands of Loreto. As always, our opinions are honest and our own. 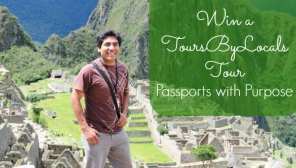 Have you been to Loreto or the Baja? What do you like best about this region of Mexico? Share your comments below.